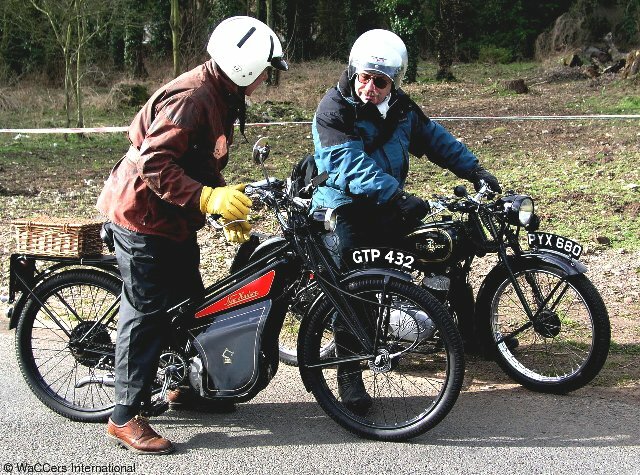 The Warwickshire Section or WACCers (that’s Warwickshire Auto Cycle Chaos!) are based in Solihull, West Midlands. We meet most Thursdays at the Fleur de Leys pub at Lowsonford, Nr. Henley in Arden, B95 5HJ. New friends are always welcomed.